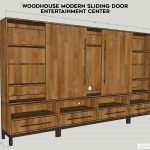 This is a digital PDF download product featuring step-by-step building plans for a Modern Sliding Door Entertainment Center. 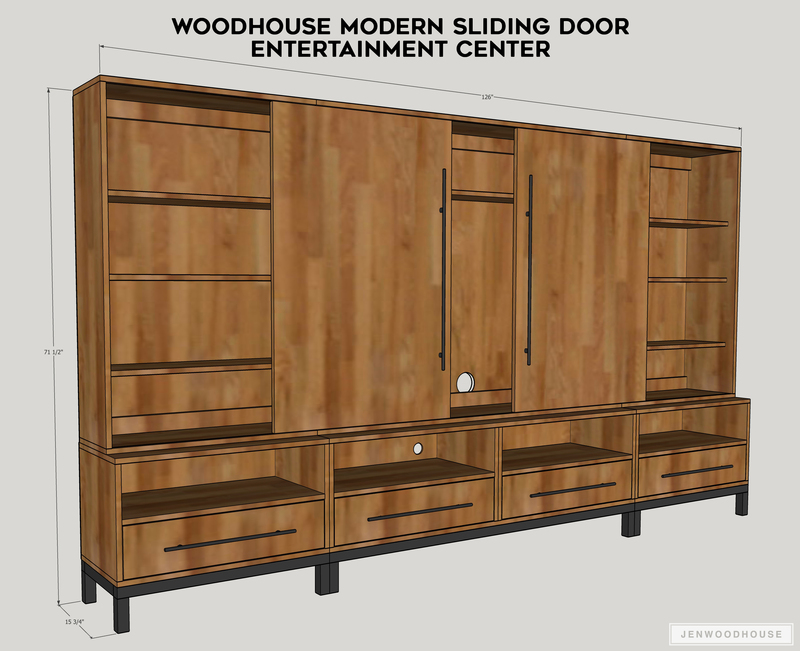 Plans include a supply and tool list, plywood cut layouts, and cut list as well as dimensions, and 3D diagram models. 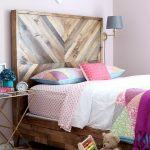 The base is welded steel, however the plan provides alternate building recommendations if you’d prefer to substitute the steel with dimensional lumber. 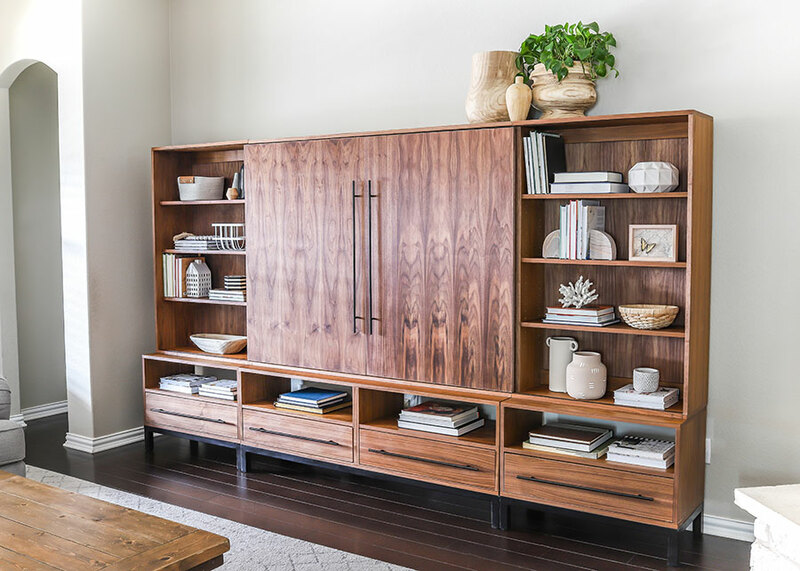 The pieces are modular and include (2) end cabinets with drawers, (2) bookshelves with adjustable shelves, (1) center cabinet with drawers, (1) center TV console with fixed shelf, and (2) sliding doors. 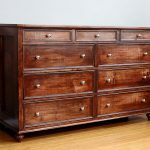 Dimensions: 126 inches wide x 71 1/2 inches tall x 15 3/4 inches deep. 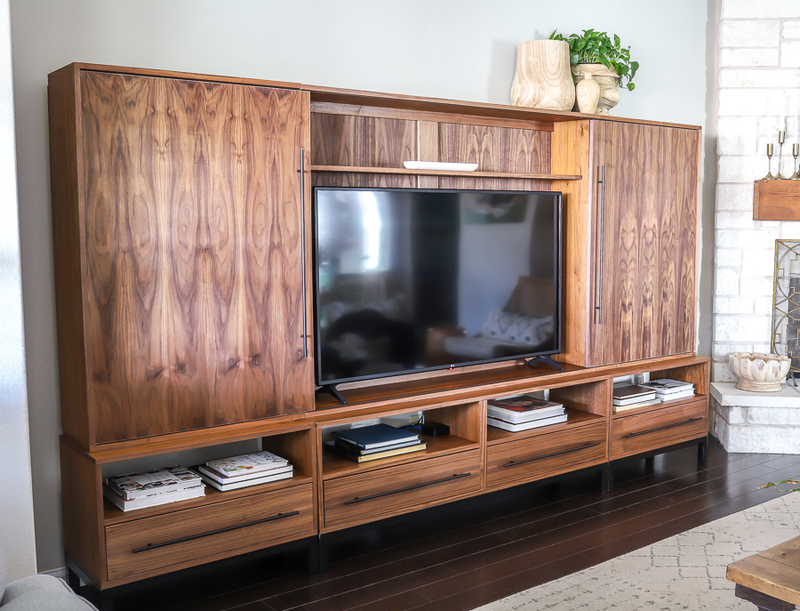 This Entertainment Center can hold up to a 60-inch television. 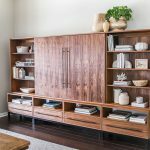 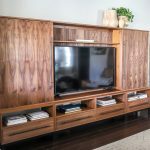 To see more step-by-step photos including helpful tips and tricks, as well as links to the recommended products and tools, read my blog post: Modern Sliding Door Entertainment Center. 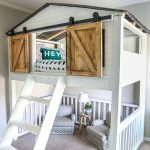 To watch video of this project being built, tune into my Instagram stories. 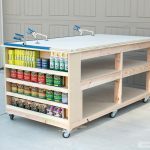 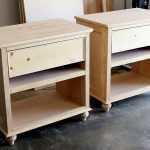 For more DIY project ideas and building plans, visit www.JenWoodhouse.com.